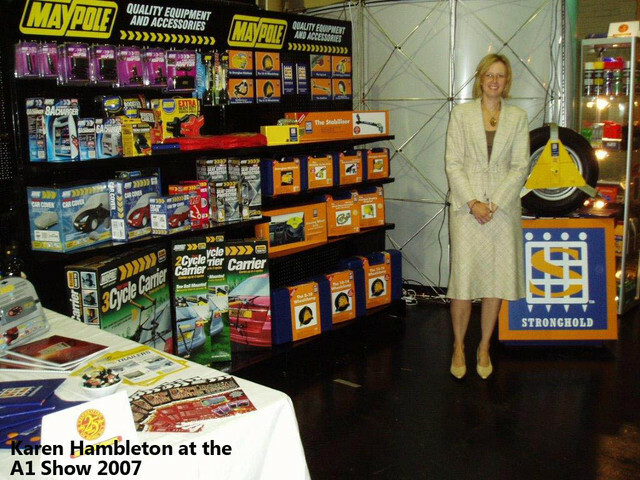 This September we are celebrating 50 years of manufacturing and supplying automotive, towing and leisure products to the trade. The company has continued to grow over the last 50 years and we now stock nearly 3000 product lines and have a 50,000 sq ft. warehouse and office complex. This year we will be looking back over the last 50 years to see just how far we have come as a company and share some of these special memories with you. In 1968 three friends decided to start up a small business by putting together £8 each; their aim was to earn some extra cash. At this time it was the law to have a parking light on vehicles parked in the road so they invented an ‘Automatic Parking Light’ and distributed leaflets on car windows in the local area. 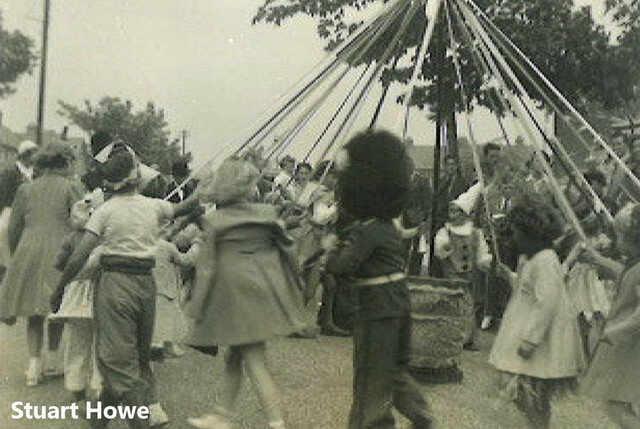 Following this, they created the company Maypole Products,as they were all working together in the Maypole area. They branched out into motoring accessories and started to sell on a local market stall. After two successful years on the stall, they started to rent a small lock up premises which saw the birth of the Maypole trailer board which went on to become the flagship product of the company. The demand started to rise which meant they then needed to move to larger premises. In 1974, they employed their first three members of staff to manufacture the trailer boards. 5 years later they had then outgrown the premises again and moved in 1980 to a site which had space for production, a warehouse and offices. During this year they also changed the company name to‘Maypole Ltd’ rather than ‘Maypole Products’ as the company became a Limited company. 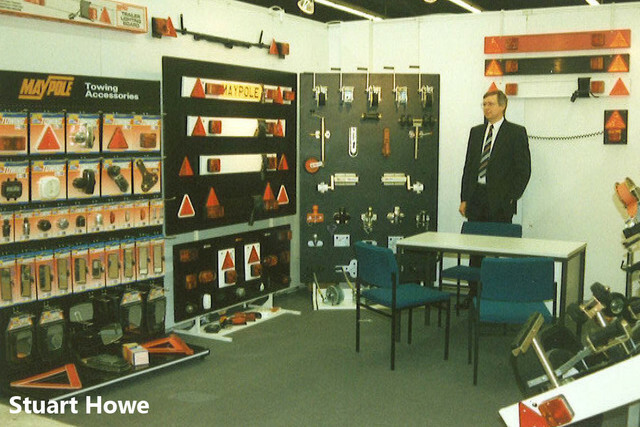 In 1984, Maypole Ltd decided to branch out into the European market and attended Automechanika exhibition for the first time. Over the years the company has gone from strength to strength, continually growing; in 2008 we moved into our current 50,000 sq.ft. warehouse and office complex in Woodgate Valley, Birmingham. The product range has also expanded from less than 100 lines to nearly 3000. This grows year on year in line with market trends and government legislation. We have a large customer base with whom we actively deal with and communicate with, which helps us produce and source the products they require in the market. To celebrate our big anniversary, we will be offering some special golden offer prices throughout the year so make sure you are subscribed to our newsletter to be the first to hear of the special prices. Make sure you follow us on social media to hear all about our up and coming celebrations!